They hold my very thick hair which is amazing! Love these! I have very heavy thick hair and have always needed to support my pony tails with bobby pins. This works so well! no more slipping saggy hair! I love my originals but these are even better to keep hair in place during intense activities. 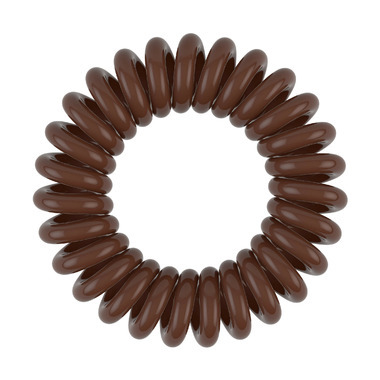 I have waist length curly/coily hair and the 'Power' hair ring holds my hair comfortably in place during workouts, even during runs and sprints! I now use these more then the original ones. I find it keeps my hair in place longer especially during a work out. These really are a bit thicker than the original ones. They do what they say the will: they hold that ponytail! 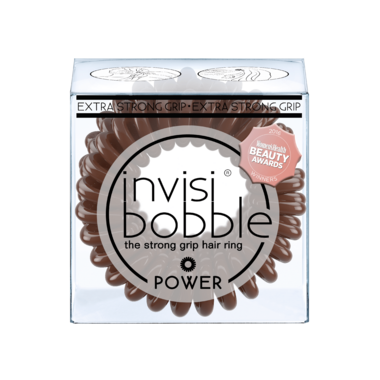 I use them at the gym and I never have to redo my ponytail, it stays in place! I recommend these!